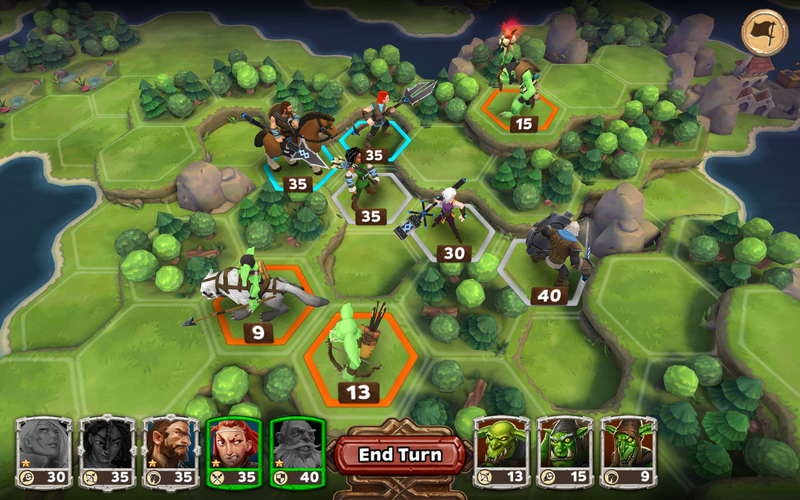 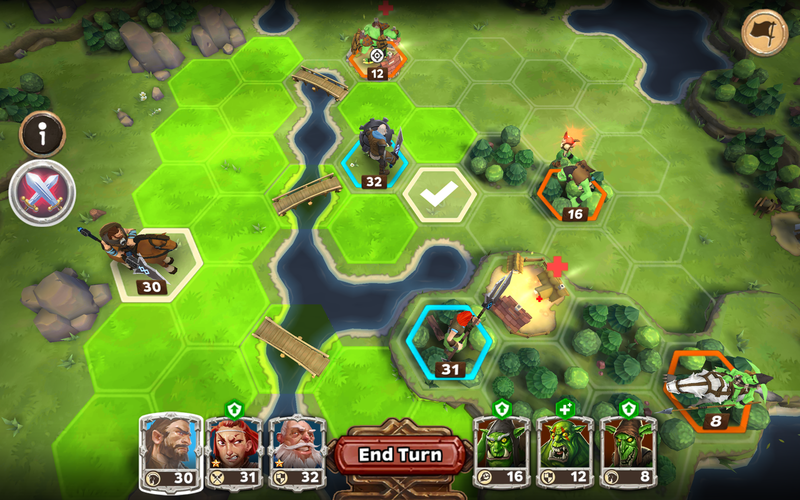 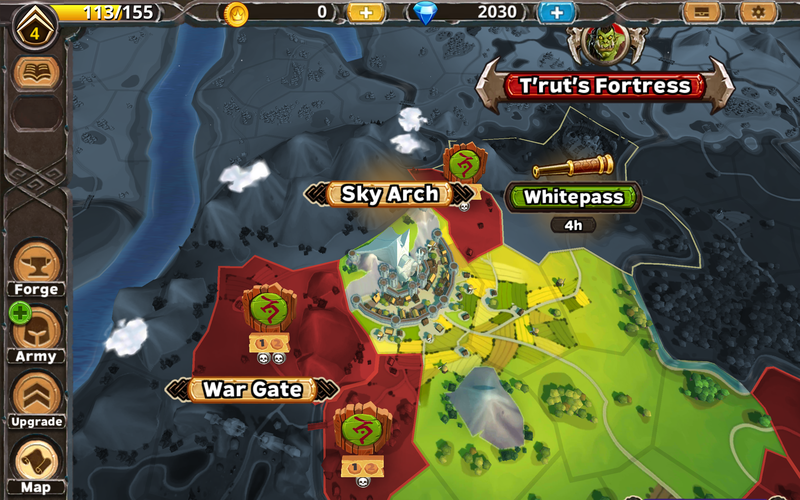 Warlords of Aternum brings turn-based strategy to life on mobile like never before. 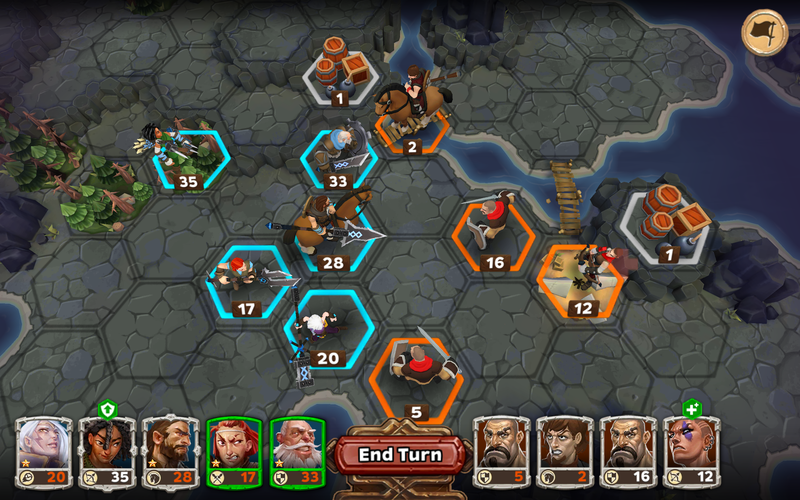 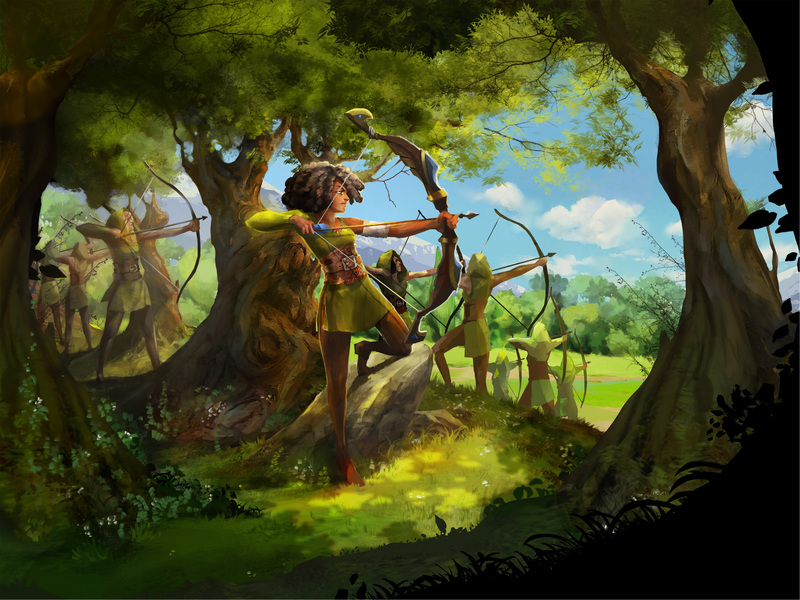 With a powerful army, players free the fantasy realm Aternum from wild orcs and pirates in intense 3D-animated battles. 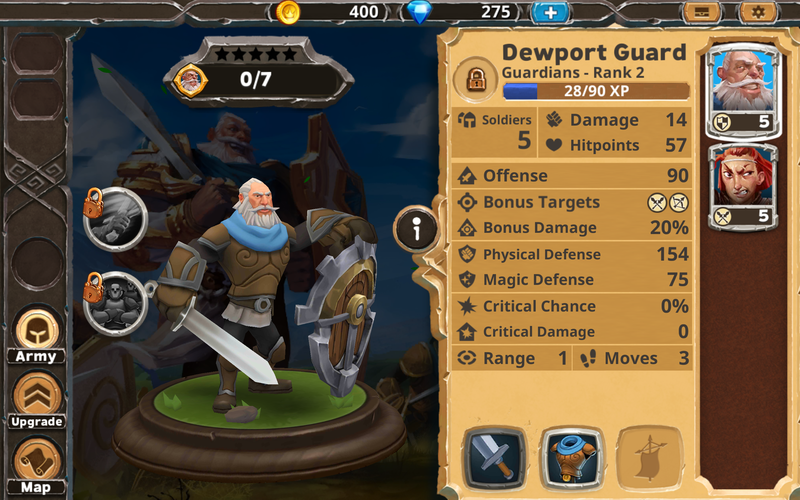 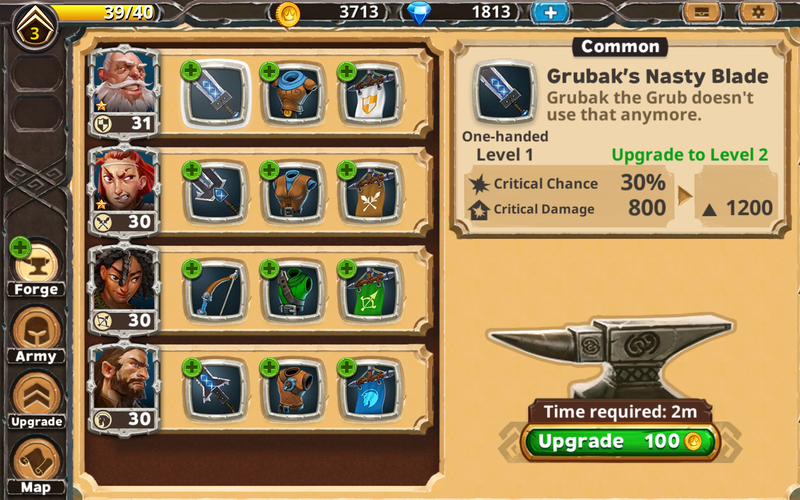 On their way to fame, players train their troops, unlock special abilities, and unlock new legendary weapons and armor. 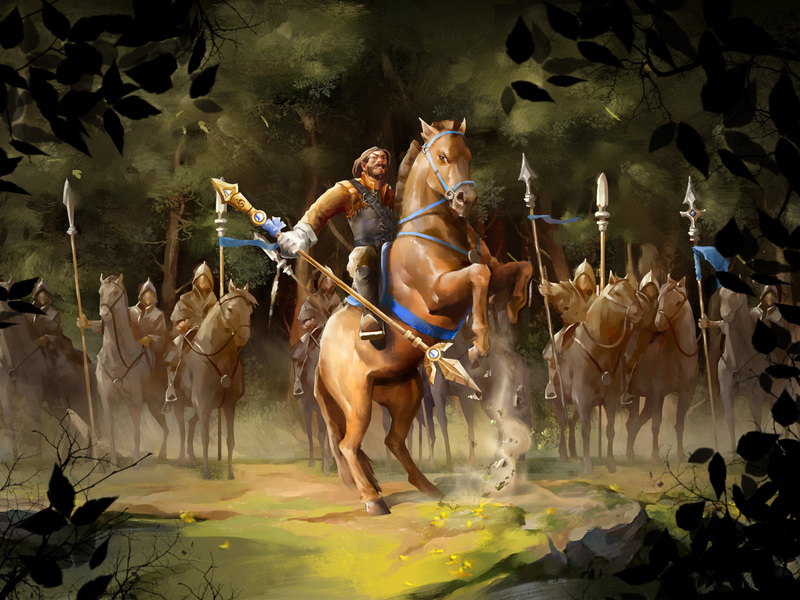 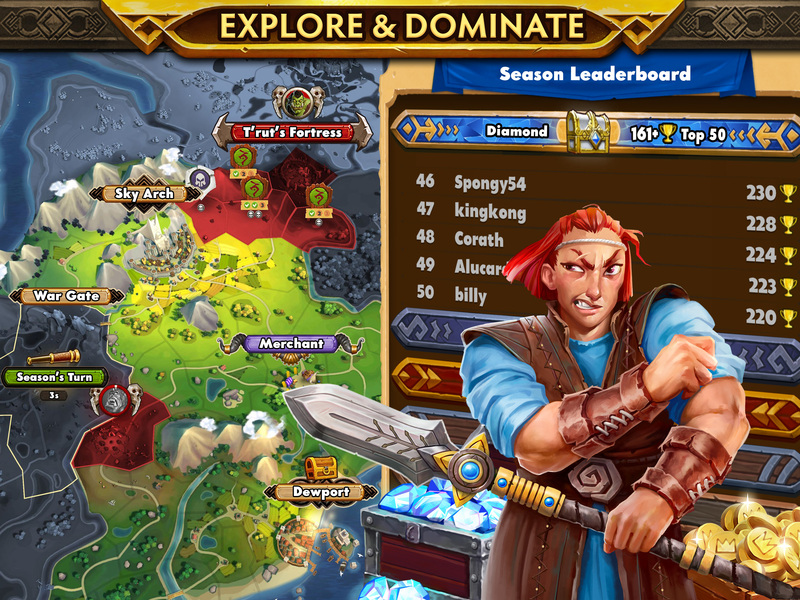 In addition to the single-player campaign, the PvP leaderboard and alliances provide long-term motivation with special rewards. 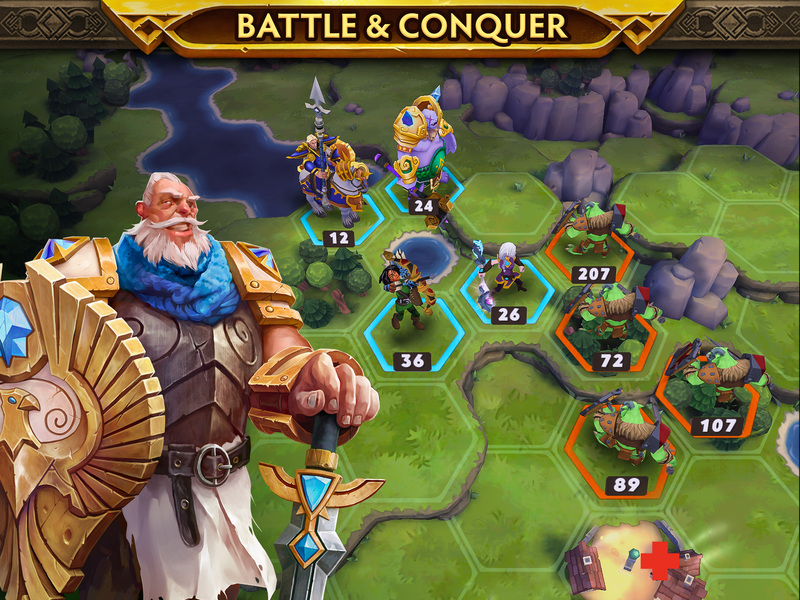 With a revenue of more than 160 million EUR and 400 employees from 30 nations, InnoGames is Germany’s leading developer and provider of mobile and online games. 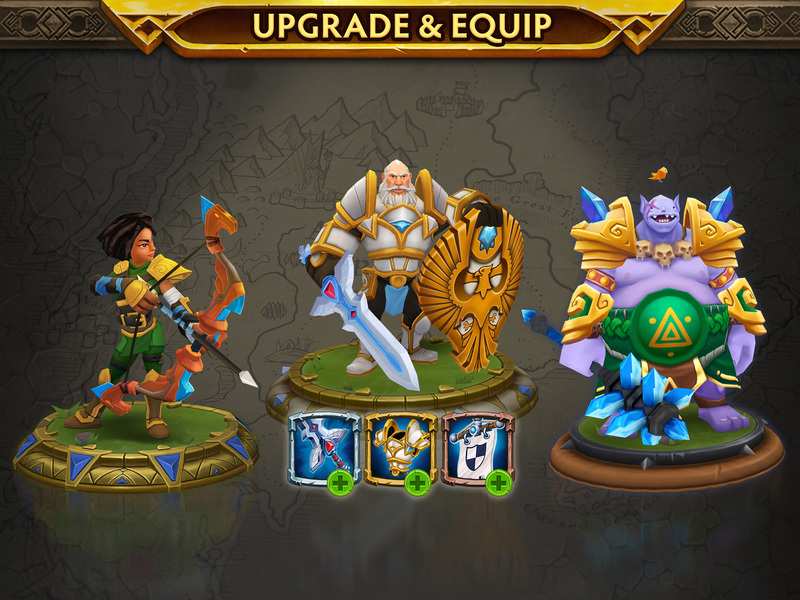 After ten years of consecutive growth, InnoGames’ revenue increased by 24 percent in 2017 and is set to further soar with the recently launched mobile version of Elvenar and titles such as Warlords of Aternum.